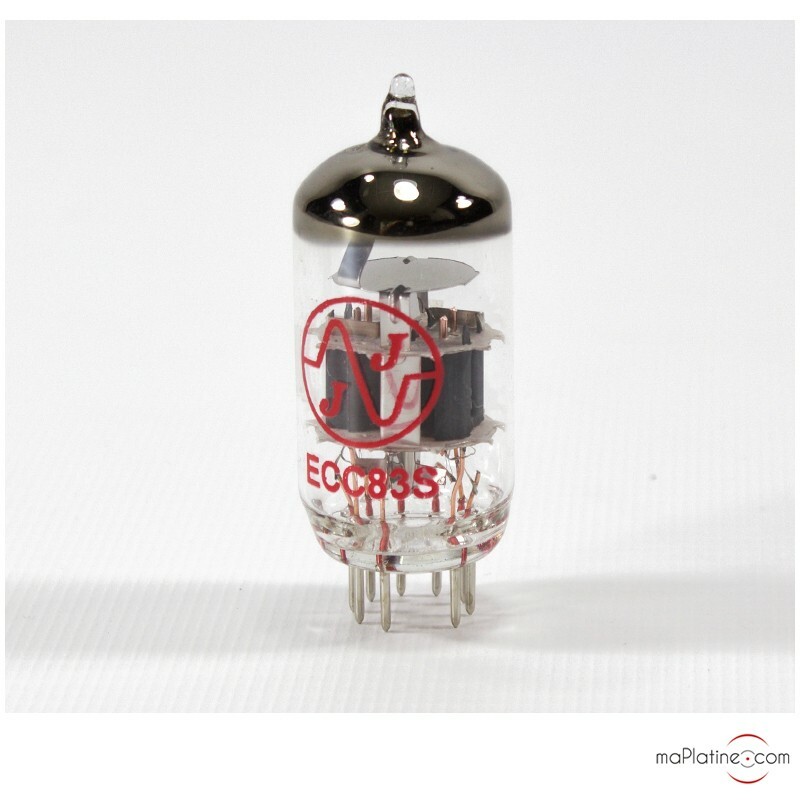 The ECC83S lamp of JJ-Tesla is a double triode audio tube equivalent to the 12AX7. It is ideally designed to replace the OEM tube on high quality to high-end equipment. It is greatly appreciated for its energy and tonal balance. Available in super silent variant (carefully selected by MaPlatine.com!) specifically designed for use in line and phono preamps. 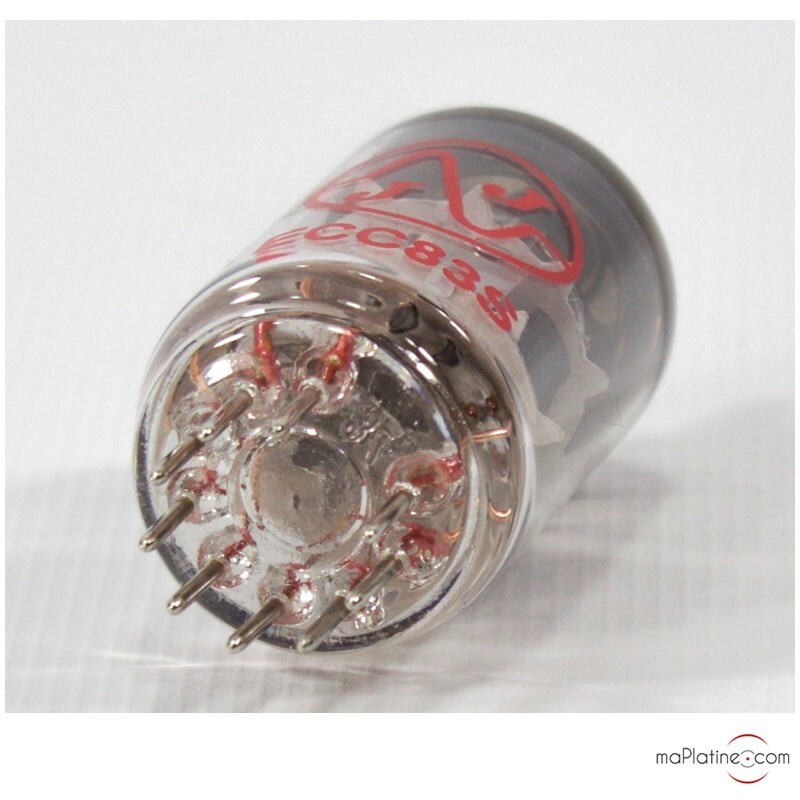 Super silent double triode tube.